Hello guys, seems like lots of you are finding it very hard to join a Clash Royale Tournament. No worries! 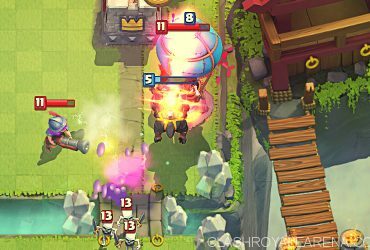 In this post, I am going to show you the fastest way to get into a Tournament in Clash Royale with 100% success. I usually can find a Tournament to join in just a few minutes! As we all know, after the big September update, we no longer can see public Tournaments unless we know their names or unless they are created by our Clanmates. Are you bored because here is no one active to do friendly battles in your Clan and You chest slots are all full? No worries. 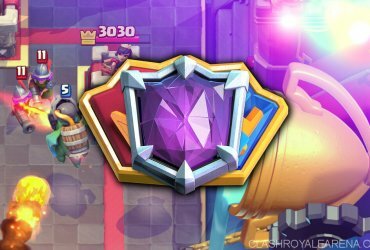 I am here with a working spam-search method for the new Custom Tournament system in Clash Royale for you. This method is working very well, especially for small Tournaments. First, never search 2 words, 1 unique and 1 normal, like “The cat”. All you will find will be Tournaments named “The”. Use 1 unique word. Second, let’s take a look at what words we should search for. We have 2 options here. We can search with either the complete word (cat, dog, rocket…) or 2 letters (ae, wo, ch, op, in, on… something that makes sense). Also, I have been getting lots of successes with searching numbers like 111, 222, 333, 444 etc. This is another method for you. If you are really crazy to find Tournaments, try to download and use Hindi/Arabic/Greek keyboard on your phone then literally any latter of those languages. The chance of getting open Tournaments are pretty high because not many players use those keyboards. Last but not least, try to search with symbols like “@”, “$” etc. 1000 player tourney every Tuesday around 3PM PST. Who to follow? BBXH on Twitch! Warning: He is very annoying, if you ask for password in chat he will ban you. He takes his own sweet time in giving password, making you wait on the stream for 30 minutes. He gives password out in two halves, part of it in his social media, and the second half he will say randomly in stream after like 30 minutes to 45 minutes, he just wants you to watch him the whole time. Just a warning. Trick N Treat: Around 11-2 PM PST. I love this streamer, she gives out passcodes very freely and does a ton of 200 player tourneys. On Tuesday she has a series of 3 200 player tourneys. Very reliable daily streams, great streamer, very friendly. Sef Pai. Good streamer for those in different time zones. Slightly smaller tourneys, and less consistent, but great nonetheless He is a youtube streamer. Slim Gaming: Inconsistent streamer, like Sef Pai, but still does tourneys now and then. Please let me know if you have any other twitch/youtube streamers who do this so I can add them to this page! 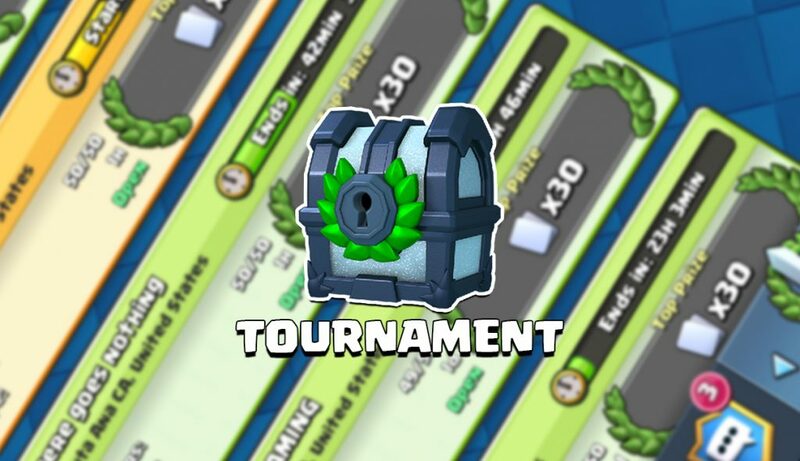 Too bad tourney rewards are so trash now, I hope Supercell reworks them soon! Okay guys, If you have any better way to join Tourneys in Clash Royale, don’t hesitate to share it here! You rock my friends! Thanks Unstoppable a lot for sharing these great methods!